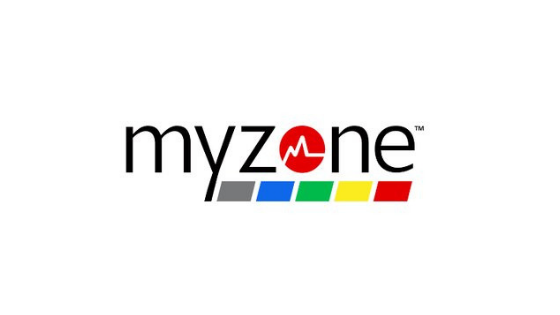 World Gym International, the iconic global brand, is partnering with Myzone as its digital platform when it launches its signature small group training program, World Gym Athletics in Australia. The World Gym Athletics program was built to be a complete system for personal and group training, so members get the most out of their workouts with safe, intense, and balanced sessions. Coaches treat all the members as athletes who train to increase speed, power, stamina, athleticism, fitness, and overall health. Signature classes include Performance, HIIT camp, PACE and One Barbell. 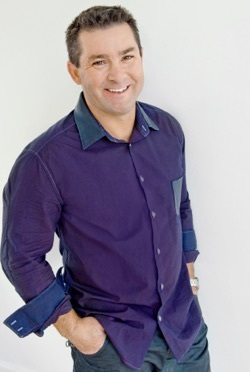 “We are very excited to begin this partnership with World Gym as they continue to rollout more than 10 World Gym Athletics programs throughout the first quarter of 2019,” said Mike Beeney, Myzone Director of Asia Pacific.